A dependable bovine pericardial vascular patch, born from 30+ years of bovine tissue expertise. Edwards Lifesciences, the long-established bovine tissue technology leader, introduces the Duravess bovine pericardial vascular patch designed for dependable vessel repair. 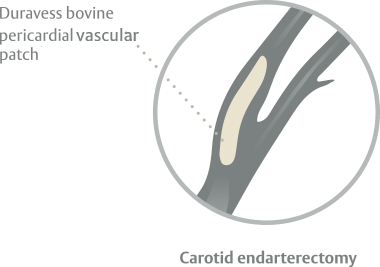 With more than 30 years of bovine tissue expertise and the proven performance of tissue processed through Edwards proprietary XenoLogiX* technology for surgical heart valves**, the Duravess bovine pericardial vascular patch is a dependable solution for vascular procedures. With a history of celebrated products that includes the revolutionary Fogarty® catheter, Edwards continues to work with a commitment to provide vascular surgeons with reliable solutions, from a company they can trust. 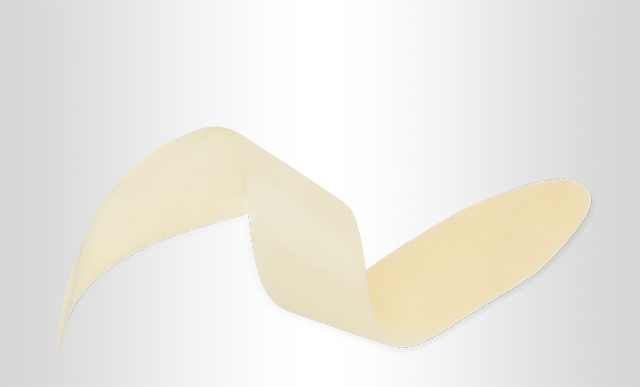 The Duravess bovine pericardial vascular patch is intended for use as a surgical patch material for vascular reconstruction and repairs, peripheral vascular reconstruction and repairs, and suture-line buttressing. Available in three sizes specific to vascular use, and easily trimmed to fit.